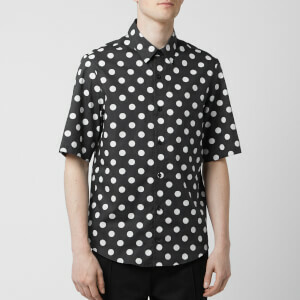 Short sleeve shirt from KENZO with an all-over retro medallion print. 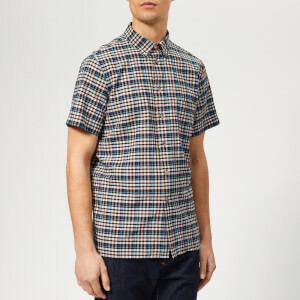 Crafted from pure cotton, the 70s-inspired design comprises a classic collar, a button front placket and a curved hem. 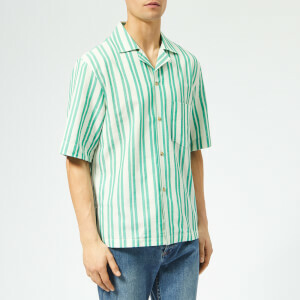 A buttoned chest pocket also features. 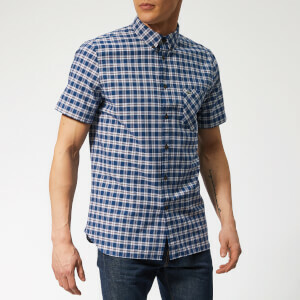 Cut in a casual, relaxed fit. A back yoke and rear box pleat complete the style. Tonal stitching throughout.